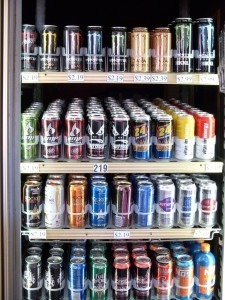 Scientific findings indicate that highly-caffeinated energy drinks may cause significant morbidity in adolescents from elevated blood pressure, brain seizures, and severe cardiac events. Disturbingly, it seems, Monster Beverage Corp., as well as other energy drink companies, are targeting marketing efforts toward children. The FDA has conducted investigations to determine the health risks posed by these products particularly for vulnerable groups, including children and those with pre-existing cardiac conditions. 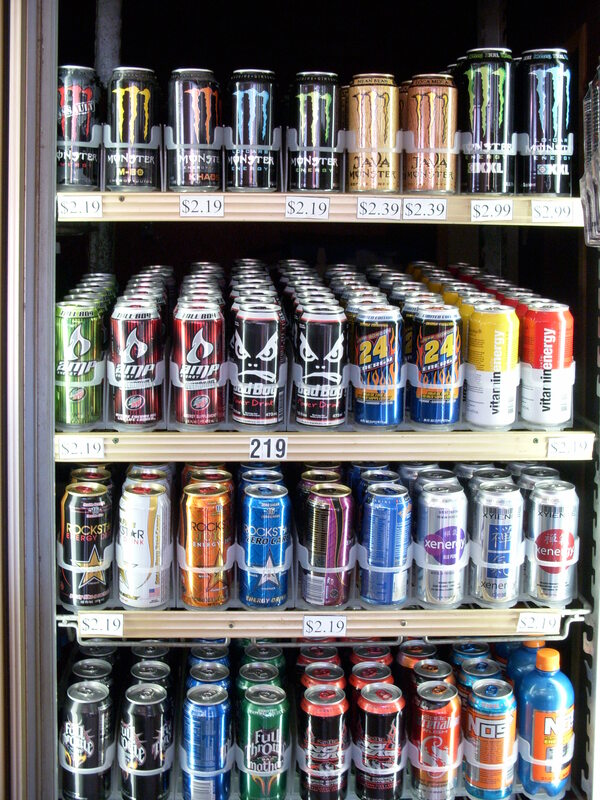 If you or a loved one suffered injures following consumption of an Energy drink, please submit a brief description so that we may arrange a free telephone consultation. 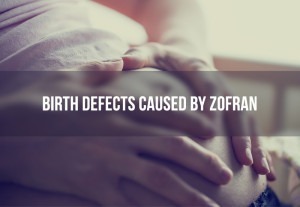 Zofran is an anti-nausea drug approved to treat nausea and vomiting in chemotherapy and surgery patients, however, it has been marketed and used “off-label” to treat severe morning sickness in pregnant women. Zofran is not approved for use during pregnancy, it is FDA classified as a “Pregnancy Category B”, which means animal studies have not found evidence of a risk, but no one knows if it is safe. It has been linked to increased birth defects, particularly cleft defects (cleft lip and cleft palate), as well as congenital heart defects in children whose mother used the drug within the first trimester. If you or someone you know had a child with a birth defect such as cleft lip or palate or congenital heart defects following early prenatal exposure to Zofran, please submit a brief description so that we may arrange a free telephone consultation. 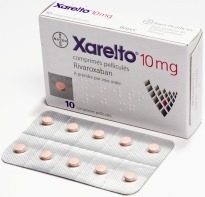 Xarelto is a blood thinner used primarily for prevention of stroke and systematic embolism in patients with nonvalvular atrial fribrillation. Xarelto patients may be at an increased risk of suffering major bleeding events and strokes, particularly with no blood monitoring. Disturbingly, it appears the drug maker placed more value on profits than on minimizing the serious and fatal injuries resulting from Xarelto when proper drug monitoring does not occur. If you or a loved one has suffered from internal bleeding, DVT, stroke, or death while on Xarelto, please submit a brief description so that we may arrange a free telephone consultation.